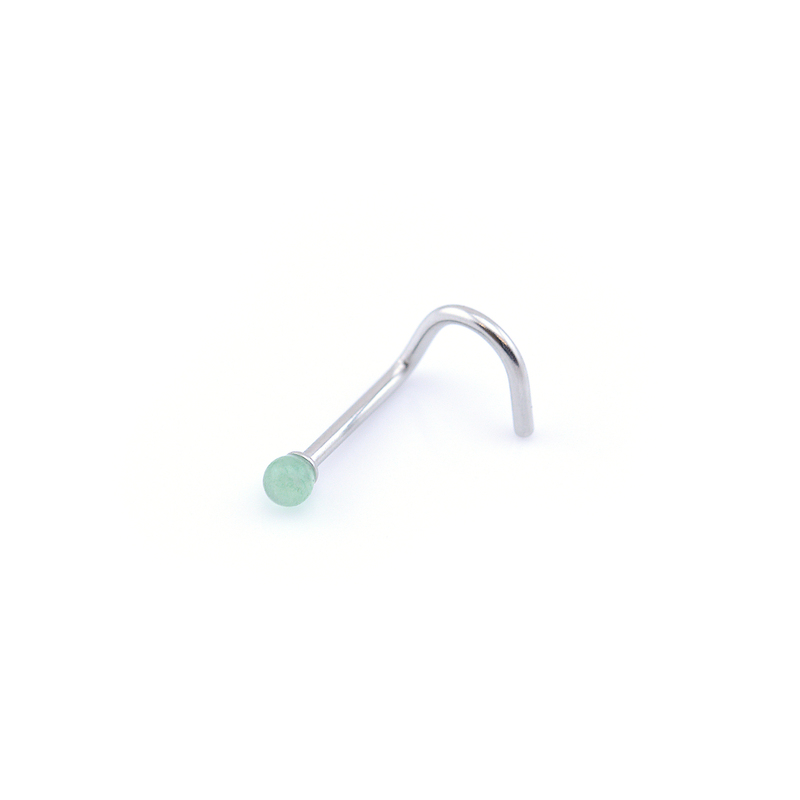 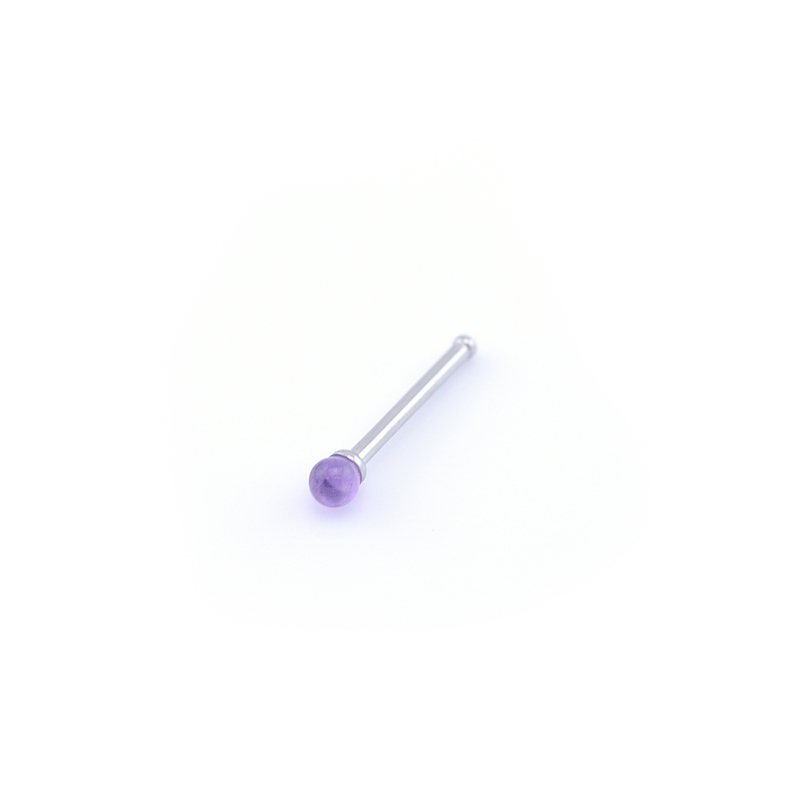 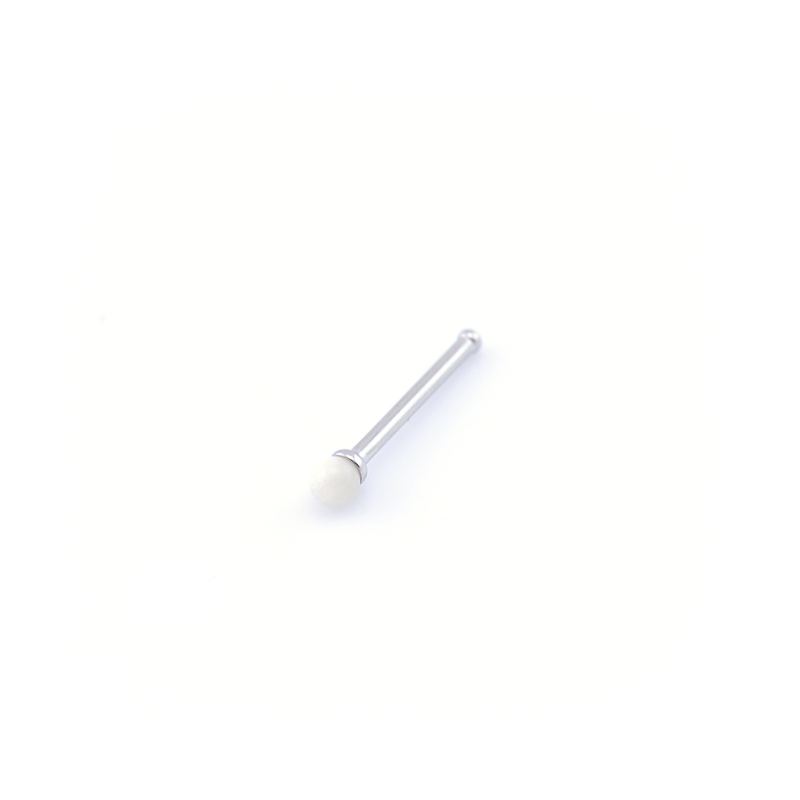 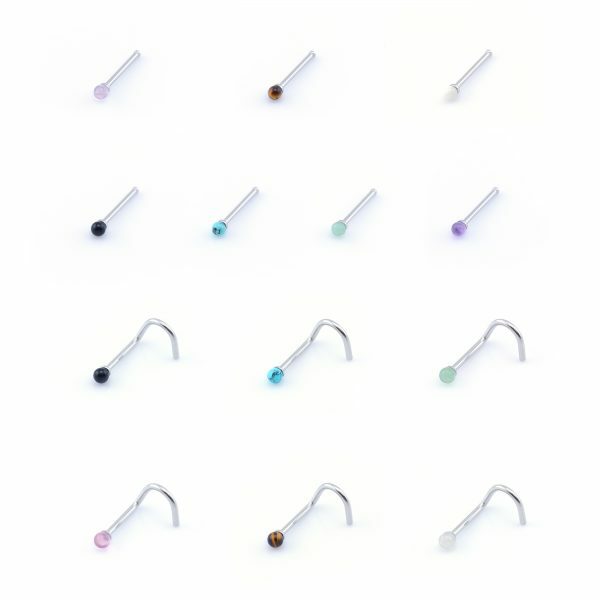 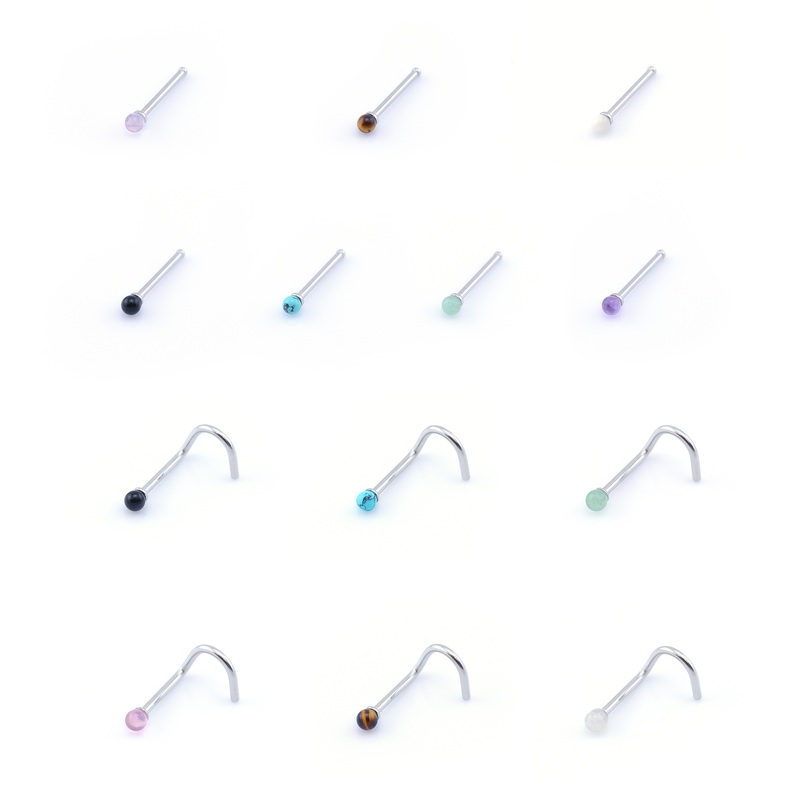 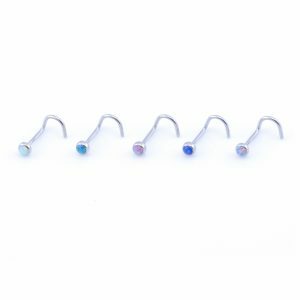 Natural semi precious stone nose stud, 0.8mm (20ga) available in 6 styles: Amethyst, opalite, green jade, black agate, tigers eye & turquoise. 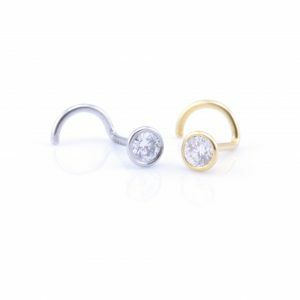 Looking for matching jewellery, we have a selection of other stone products over here, check them out! 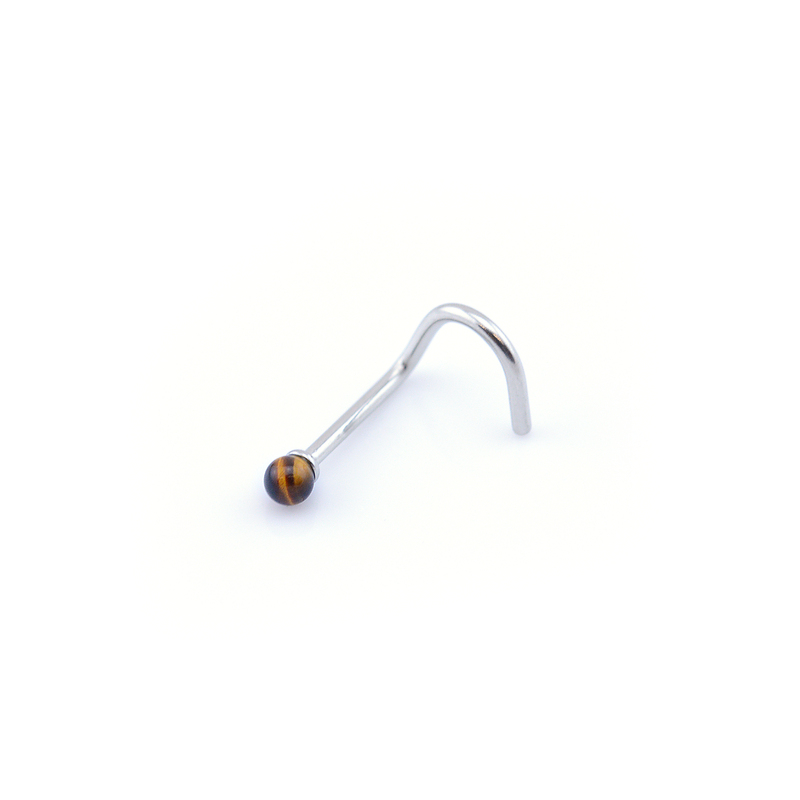 High quality stainless steel like 316LVM grade has high resistance to rust, corrosion and tarnishing, which requires minimal maintenance. 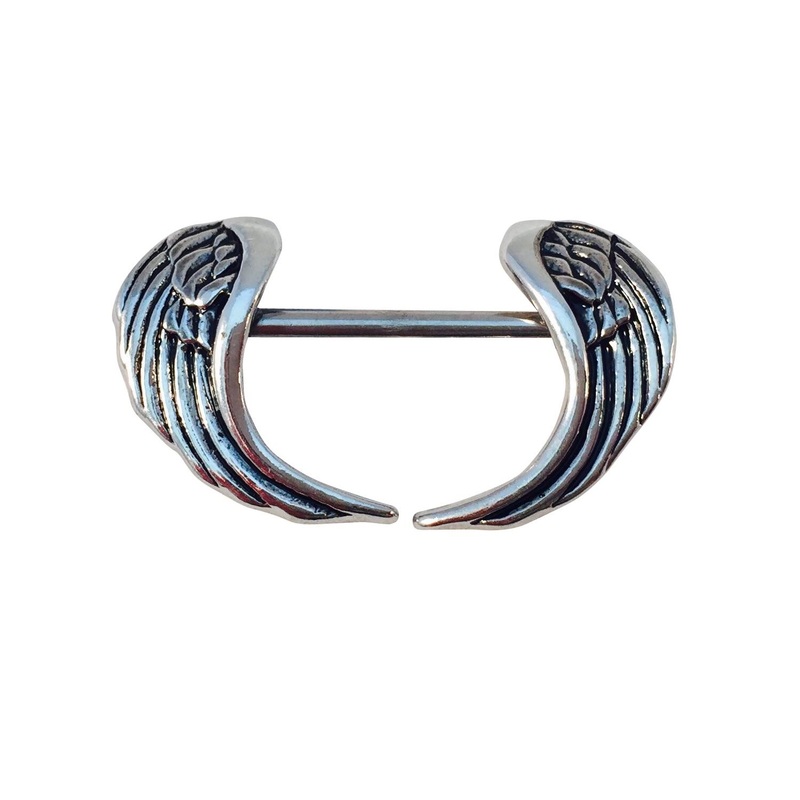 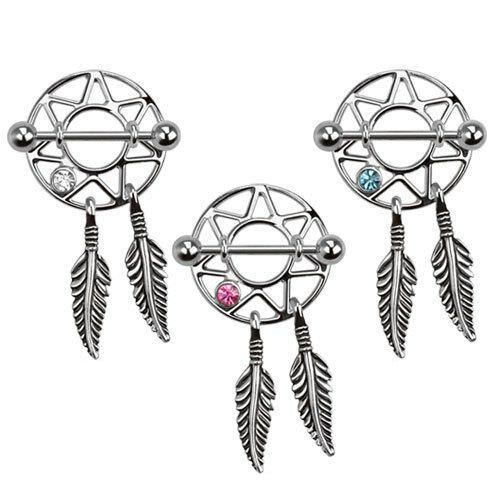 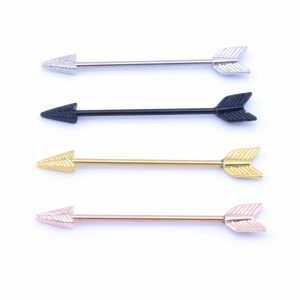 Stainless steel is also one of the most bio-compatible metals making stainless steel jewellery amazingly hypoallergenic. 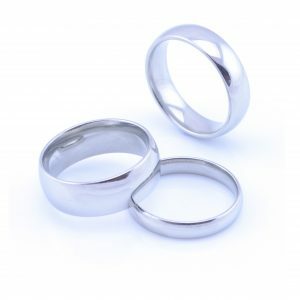 As one of the strongest of all jewellery metals, it does not oxidize and will be very durable.